A 7.9-magnitude earthquake struck off the Tonga islands region, seismologists said Friday, which might affect Hawaii’s shorelines later in the afternoon. A tsunami warning initially was issued for the surrounding area, but has been cancelled. A tsunami adivsory for Hawaii also was rescinded. The quake, which hit at 8:17 a.m. Hawaii time, was centred 130 miles south-southeast of the Tongan capital Nuku’alofa and 300 miles east-southeast of Ndoi Island, Fiji. It struck at a depth of 21 miles, the USGS said. A tsunami warning initially was issued by the Pacific Tsunami Warning Center for Tonga, Niue, Kermadec Islands, American Samoa, Samoa and Fiji. “An earthquake of this size has the potential to generate a destructive tsunami that can strike coastlines in the region near the epicentre within minutes to hours,” it said. There were no reports of damage or of sea levels rising in Fiji or Tonga, and the tsunami warning was later canceled for Tonga, Niue, Kermadec Island, American Samoa, Samoa, Wallis-Futuna and Fiji. However, localized waves could still cause damage. “No tsunami threat exists for other coastal areas in the Pacific, although some other areas may experience small sea level changes,” it said in a statement on its Website. 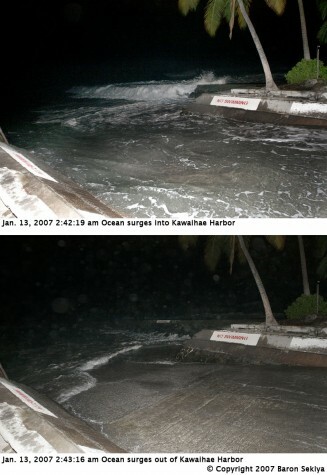 The center said the tsunami might be felt as far away as Hawaii but was not expected to cause any damage. No tsunami warning was issued for Australia’s coastline, and the New Zealand Press Association reported that a tsunami warning for the country had been canceled. The undersea quake off Tonga occurred near fault lines in the Pacific “Ring of Fire” where continental plates in the earth’s crust meet and earthquakes and volcanic activity are common. The quake occurred near fault lines in the Pacific “Ring of Fire” where continental plates in the earth’s crust meet and earthquakes and volcanic activity are common. THE TSUNAMI ADVISORY IS ENDED FOR THE STATE OF HAWAII EFFECTIVE AT 10:09 AM HST. 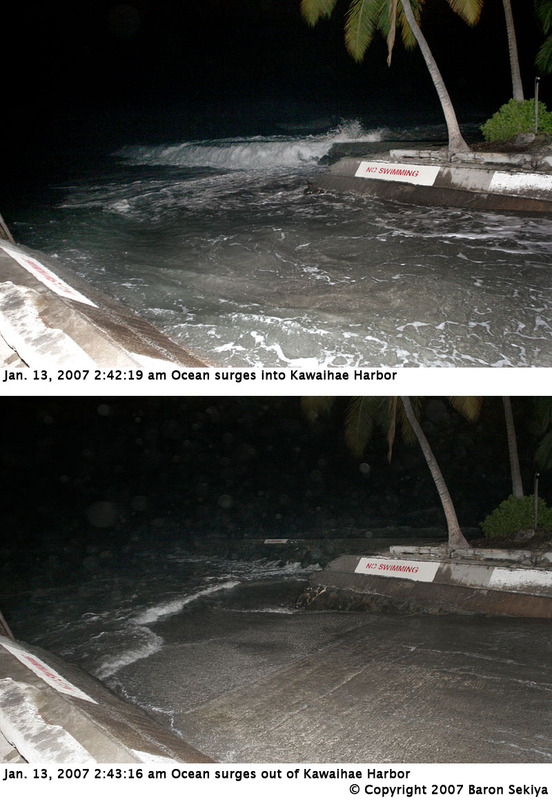 AMPL – TSUNAMI AMPLITUDE MEASURED RELATIVE TO NORMAL SEA LEVEL. 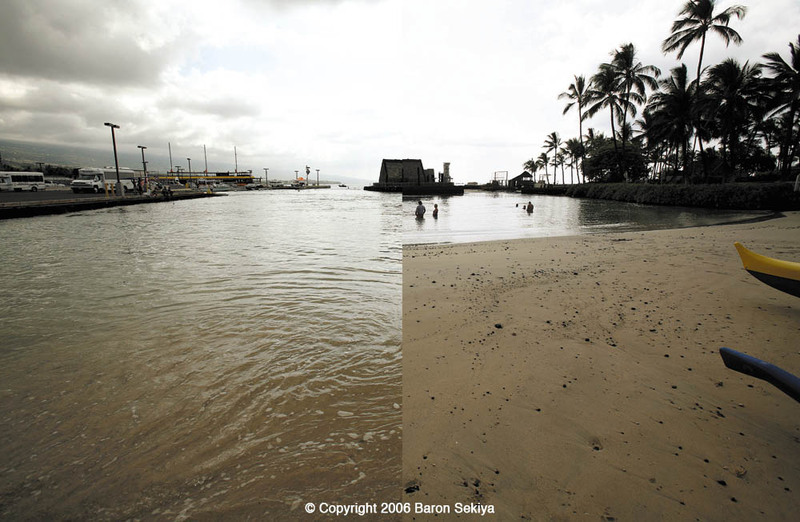 PER – PERIOD OF TIME IN MINUTES(MIN) FROM ONE WAVE TO THE NEXT. THE PACIFIC TSUNAMI WARNING CENTER HAS CANCELLED THE REGIONAL TSUNAMI WARNING IT ISSUED FOR ANOTHER PART OF THE PACIFIC. BASED ON ALL AVAILABLE DATA THERE IS NO DESTRUCTIVE TSUNAMI THREAT TO HAWAII AND THE ADVISORY FOR HAWAII IS ALSO CANCELLED. THIS WILL BE THE FINAL MESSAGE ISSUED FOR THIS EVENT UNLESS ADDITIONAL DATA ARE RECEIVED. West Hawaii Today’s web site has no mention of this tsunami advisory – an important announcement that needs to get to the people ASAP. Finally, Hawaii has an online, real-time source for emergency news.